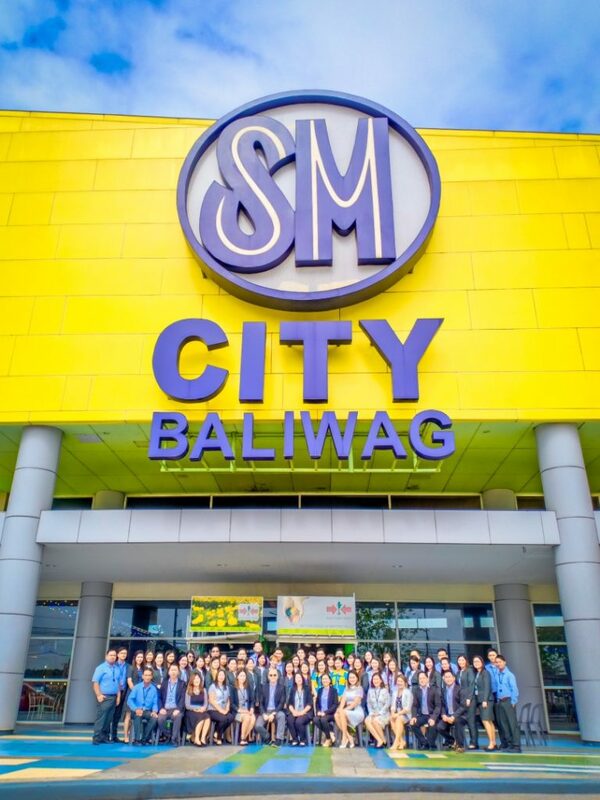 Today, SM City Baliwag continue to bring the best of global brand concepts such as Miniso, Payless and Watsons. There’s also a lot of foodie fun at new concept stores like Dakasi, Snow Panda, Snack Attack and specialty restaurants like Wendy’s, Terawo, Persian Avenue, BonChon, Gerry’s Grill, Kuya J, Kenny Rogers and Barrio Fiesta. Soon to open is Specialty shop Hoton Retail, a new haven of home and office essentials. 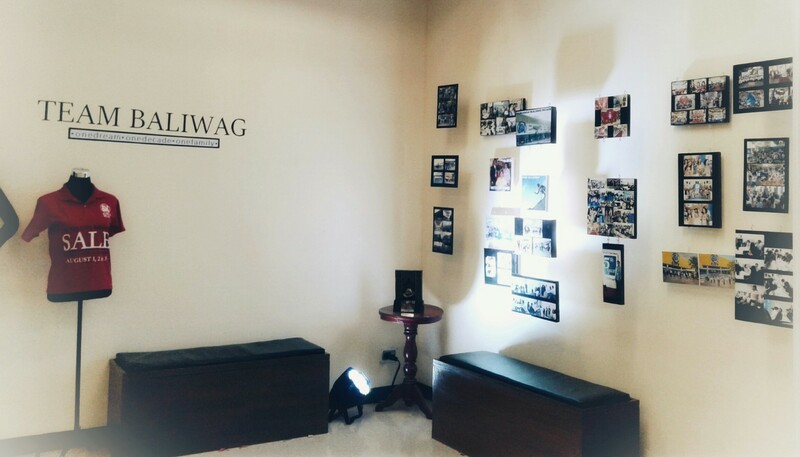 For the latest updates on SM City Baliwag please follow them on Facebook.